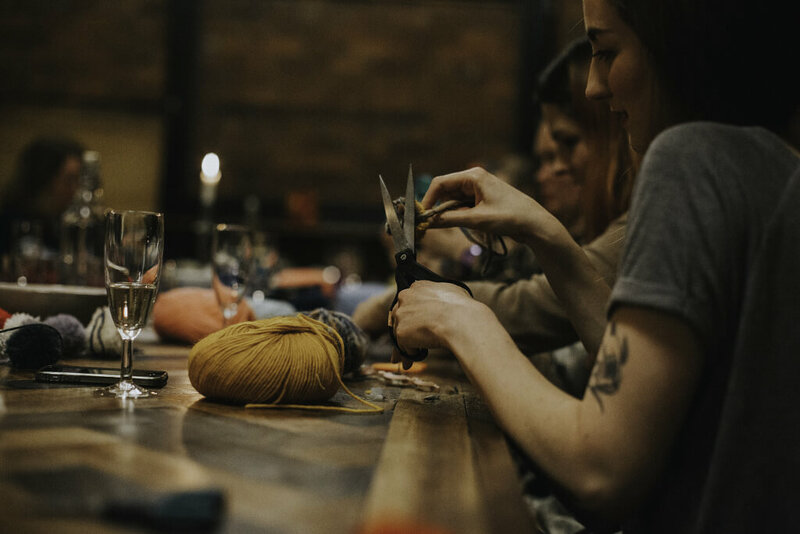 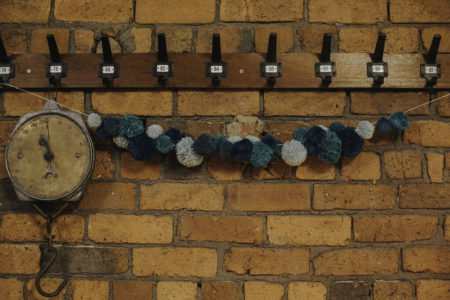 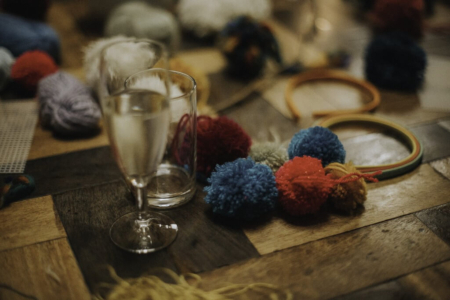 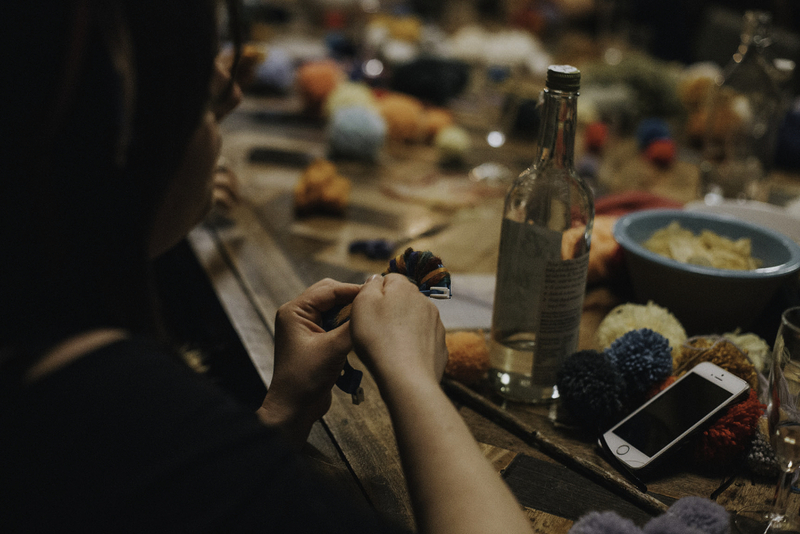 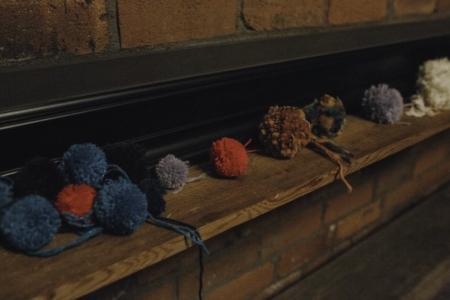 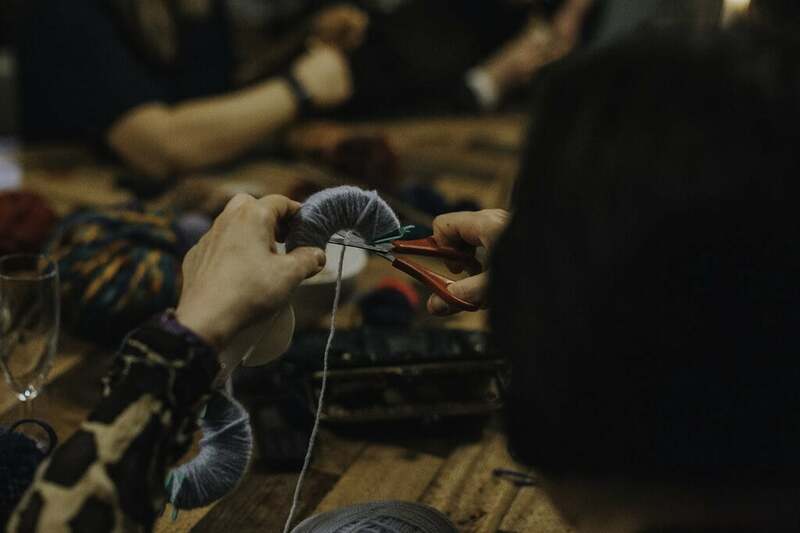 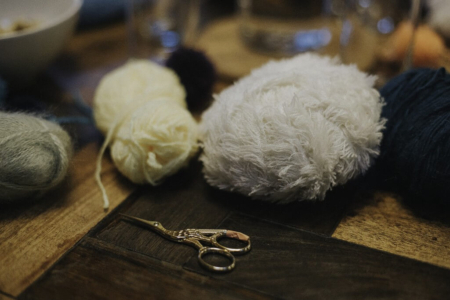 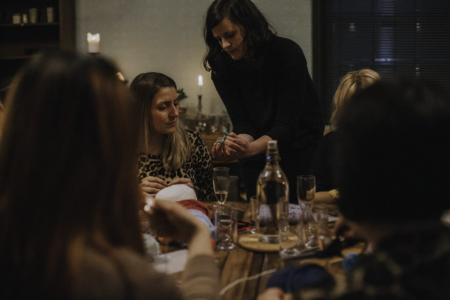 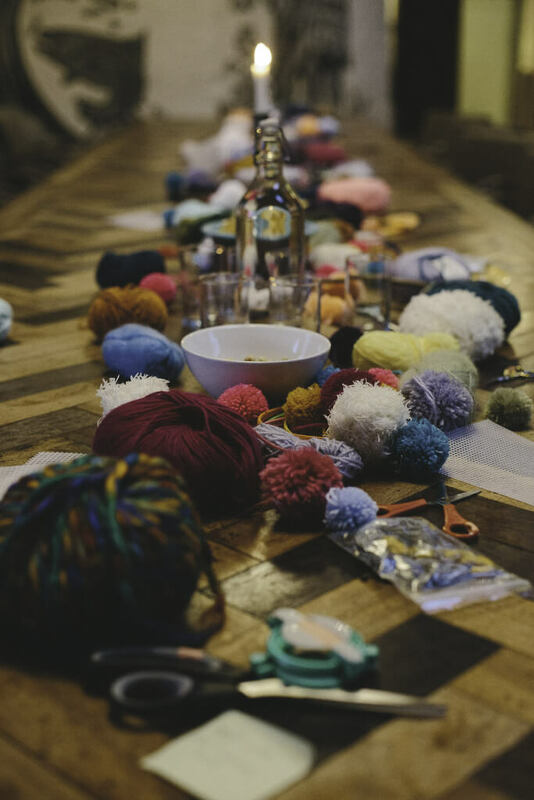 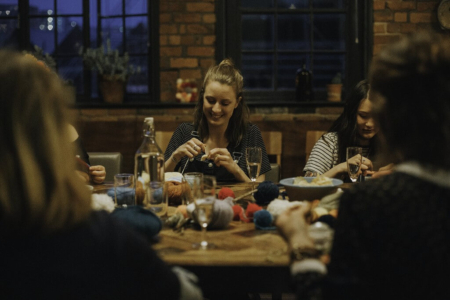 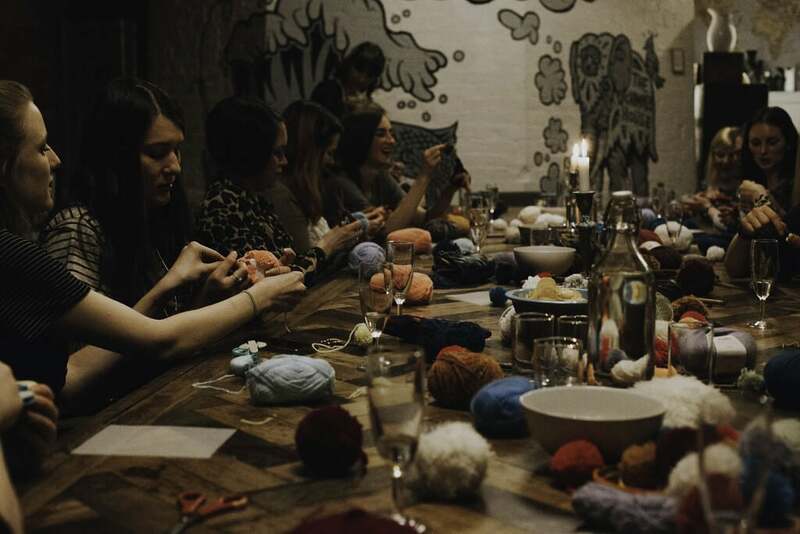 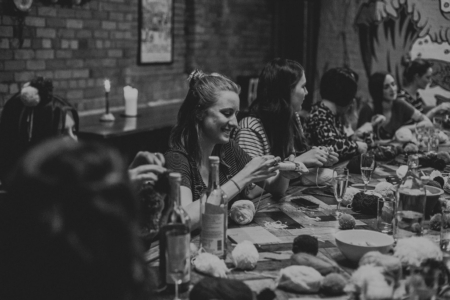 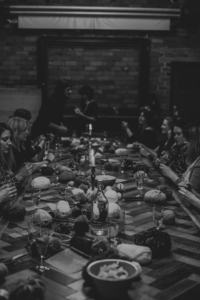 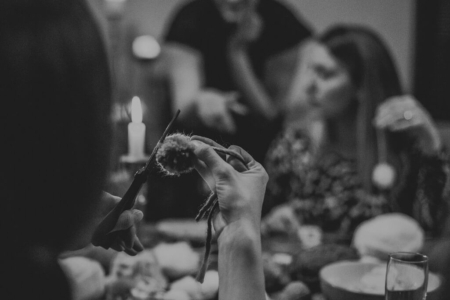 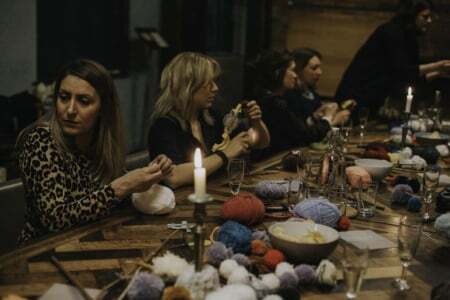 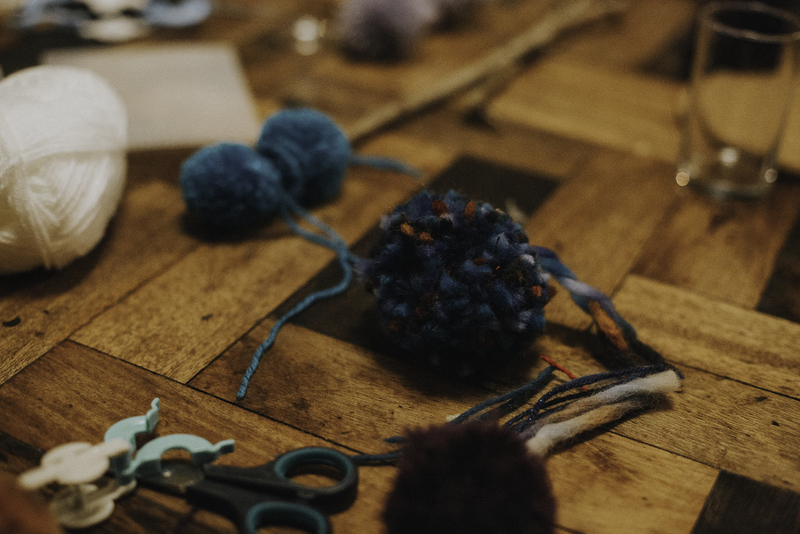 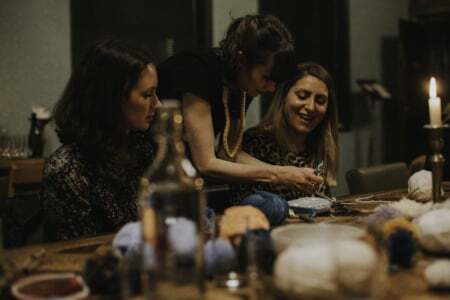 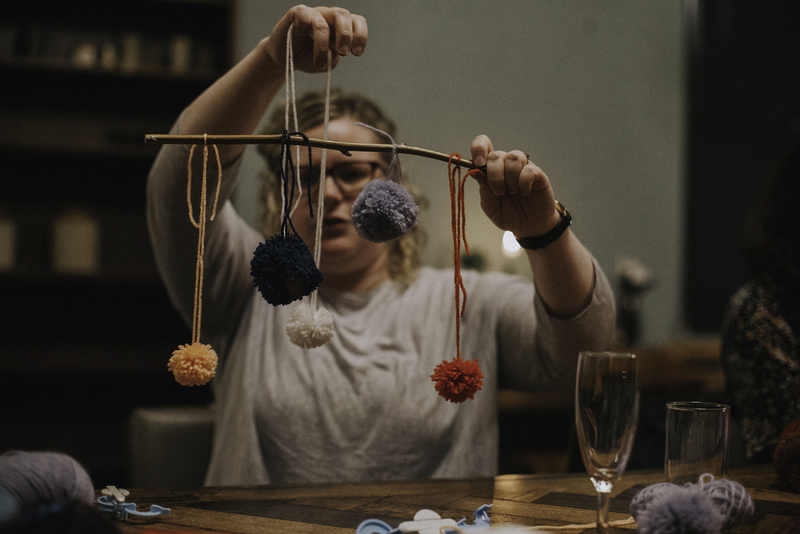 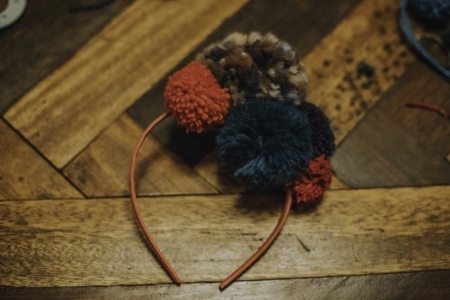 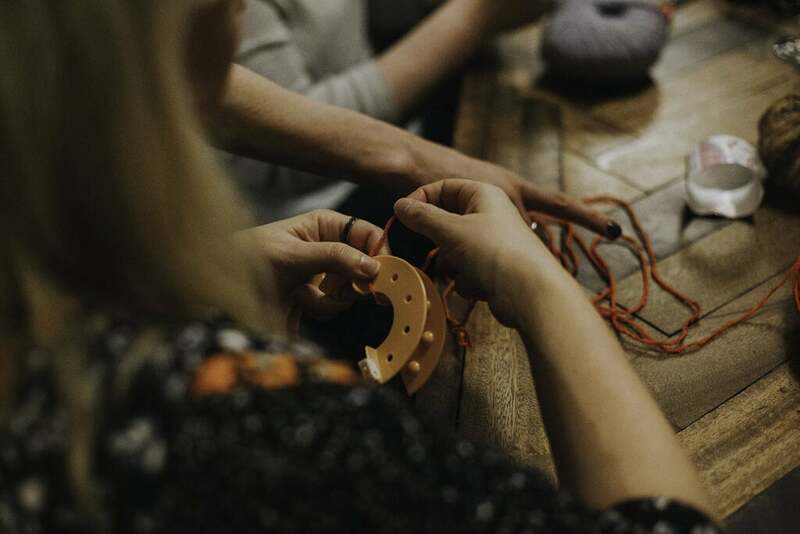 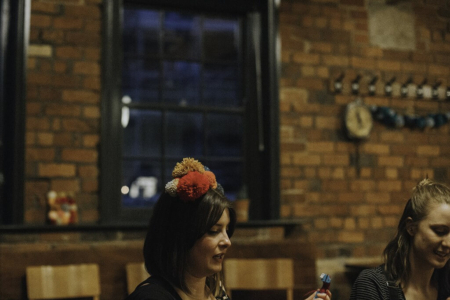 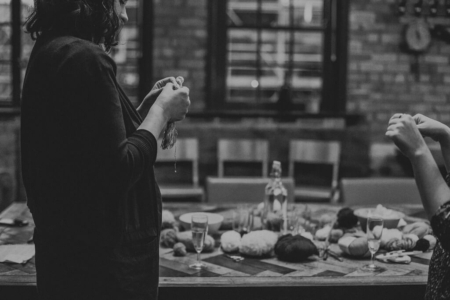 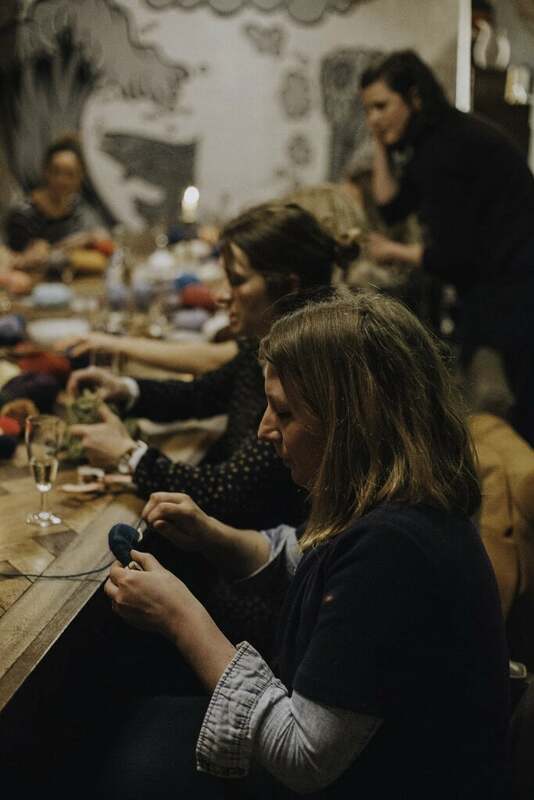 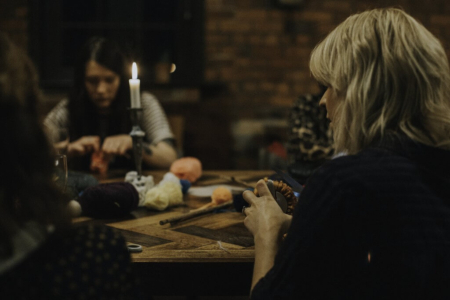 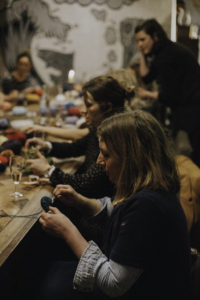 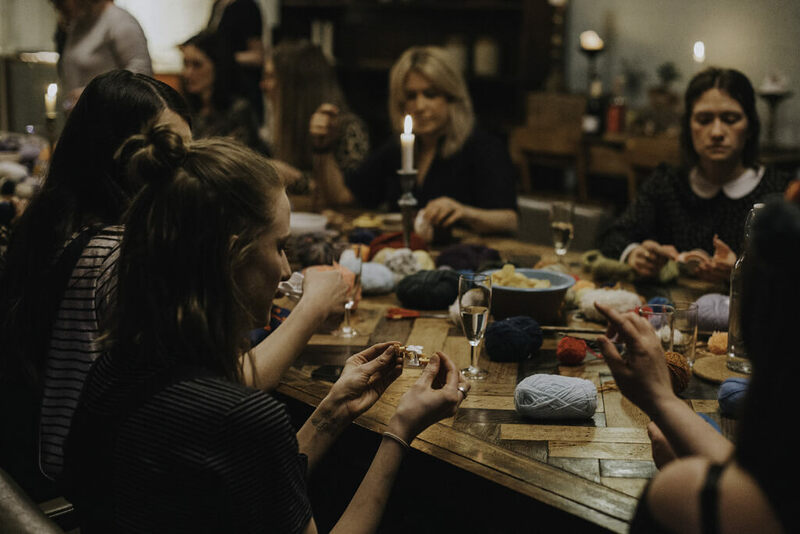 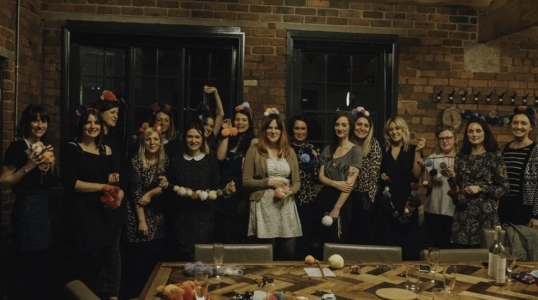 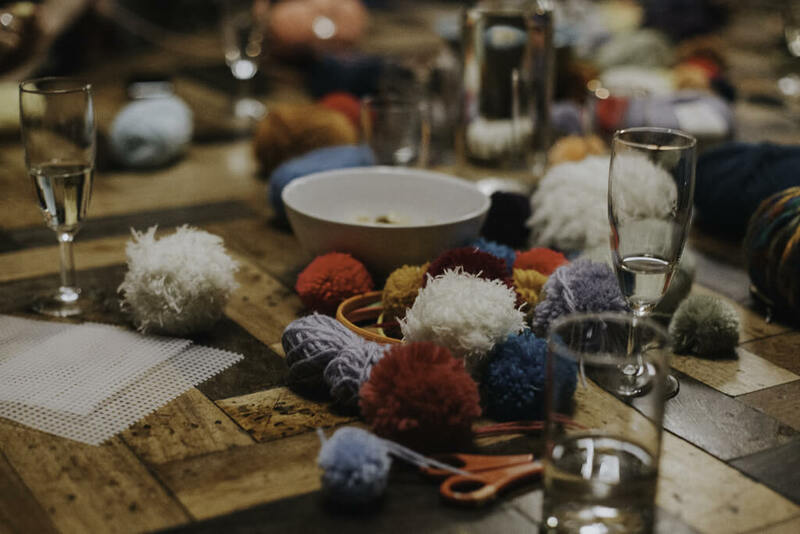 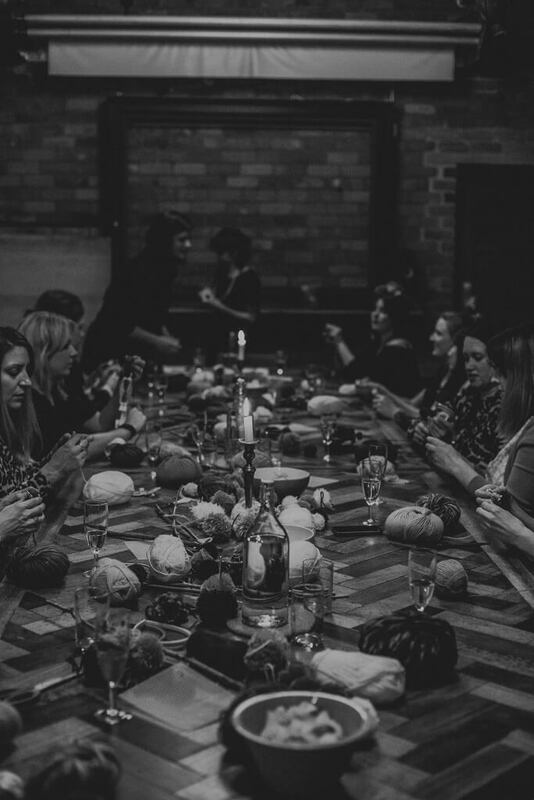 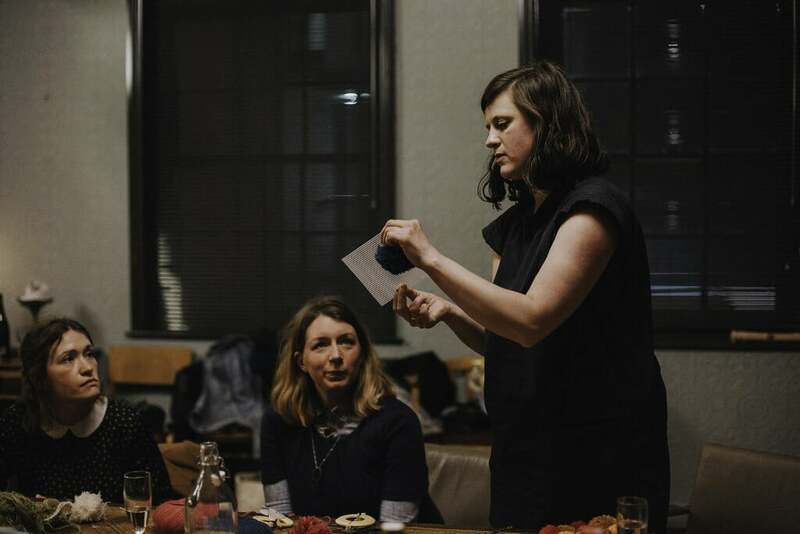 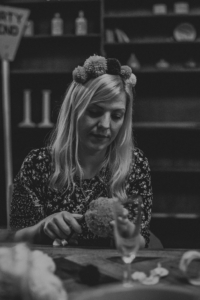 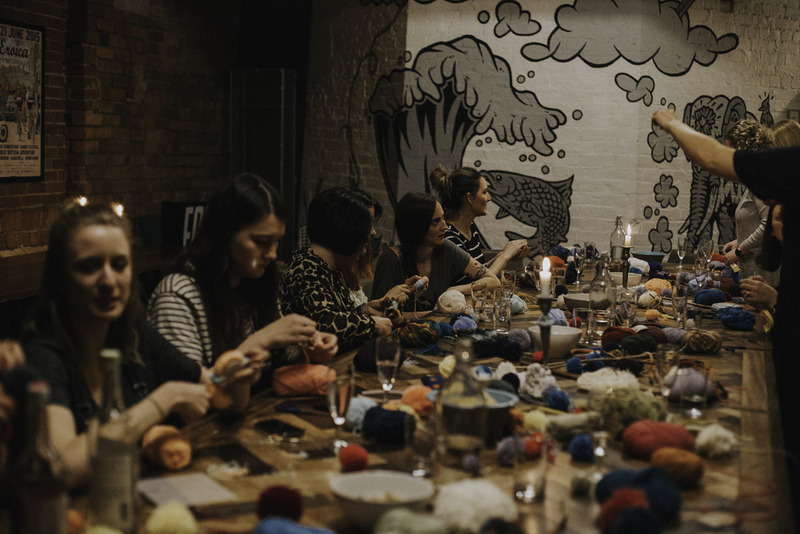 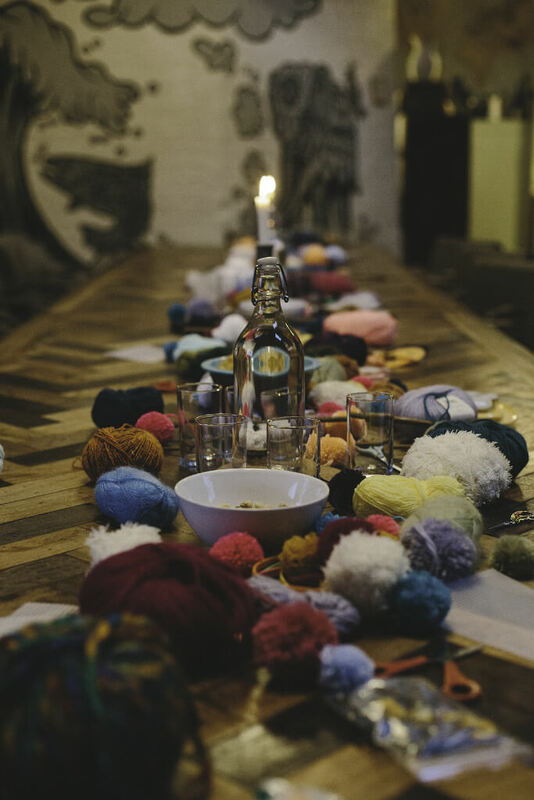 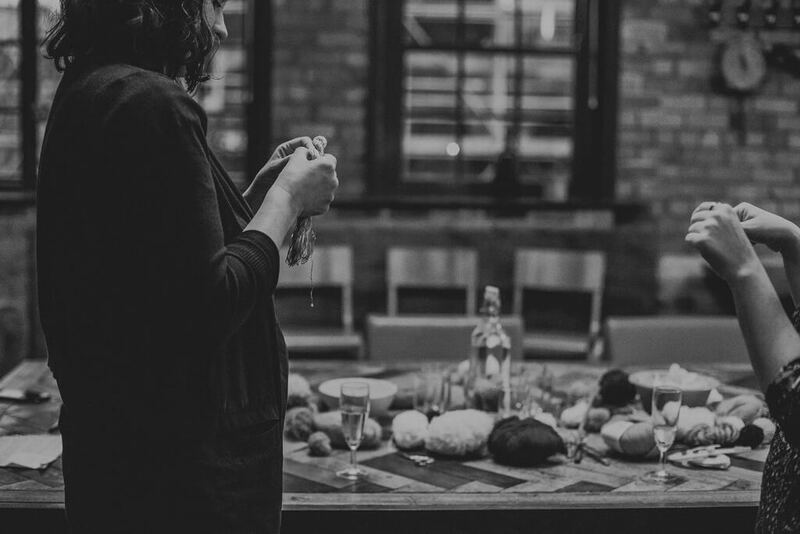 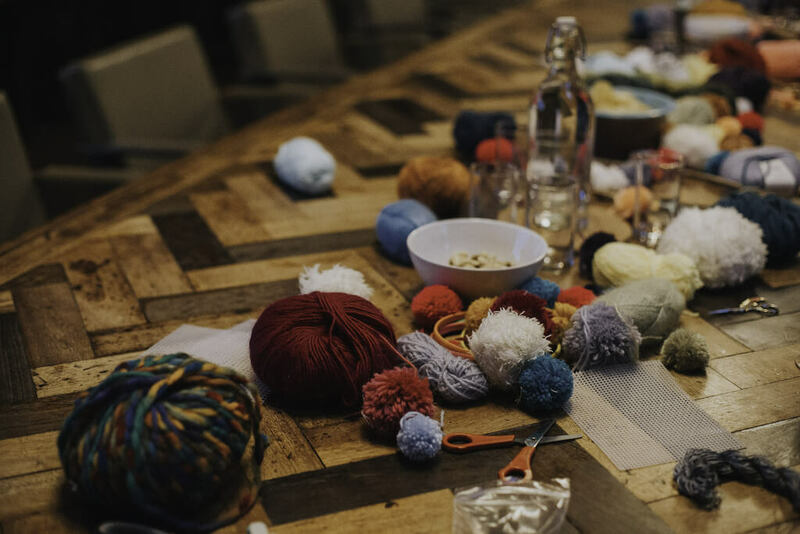 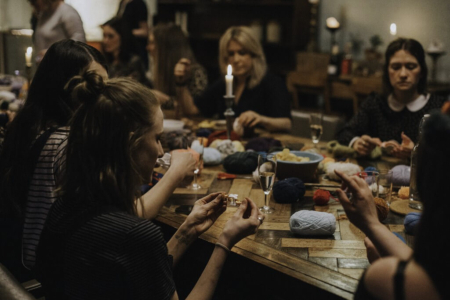 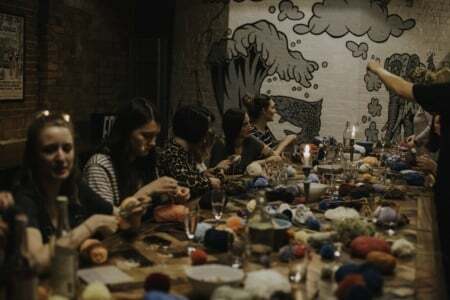 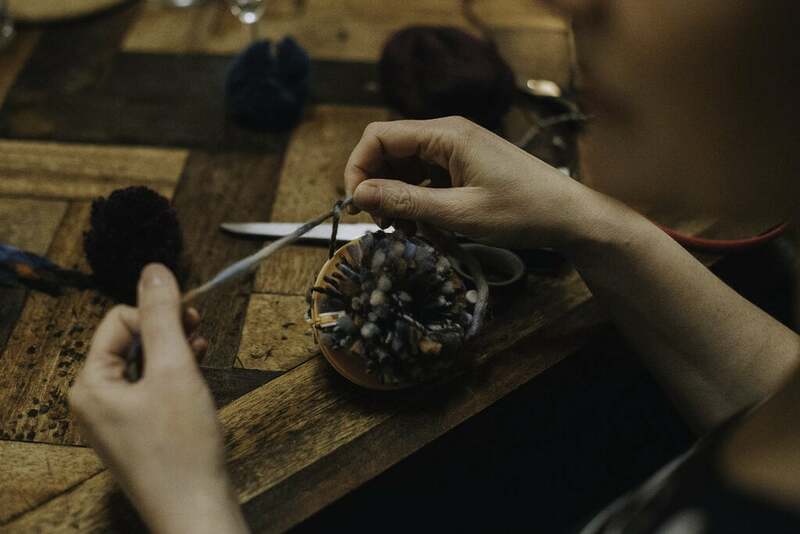 Exposed photoblogger Ellie Grace popped along to the recent Mama Social event at The Chimney House to snap a spot of pom pom making. 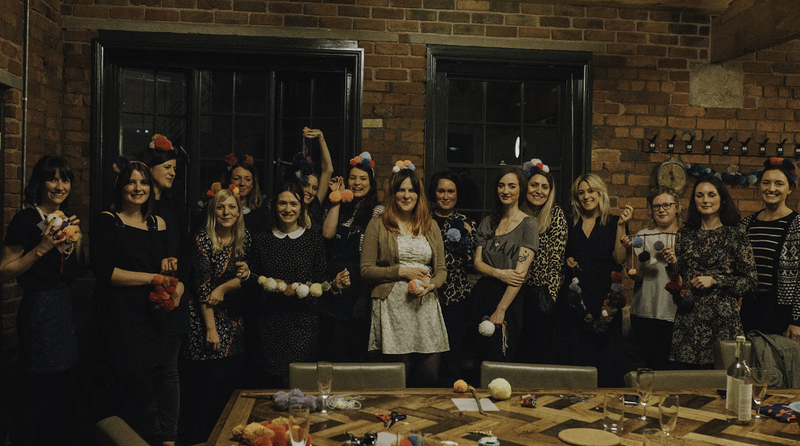 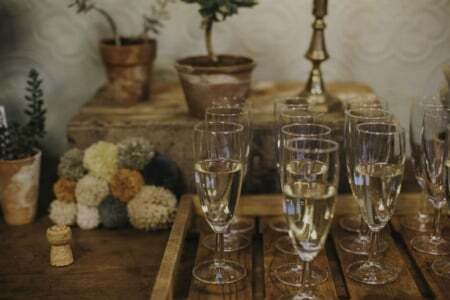 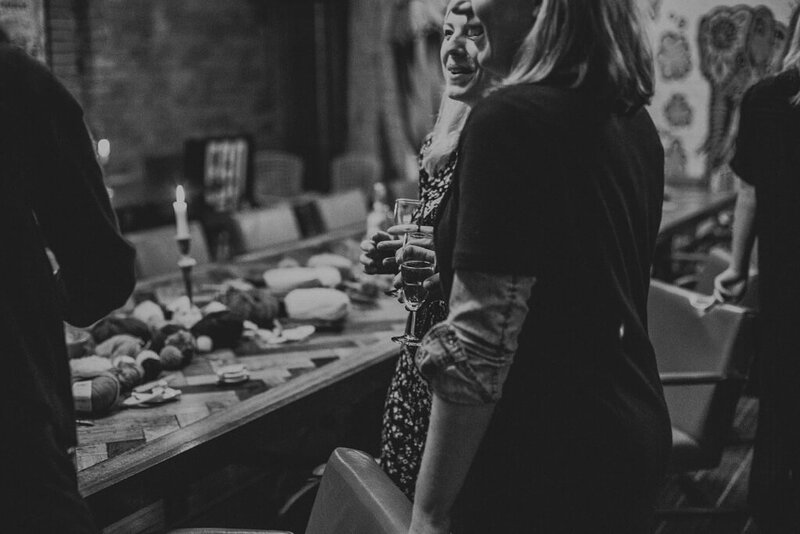 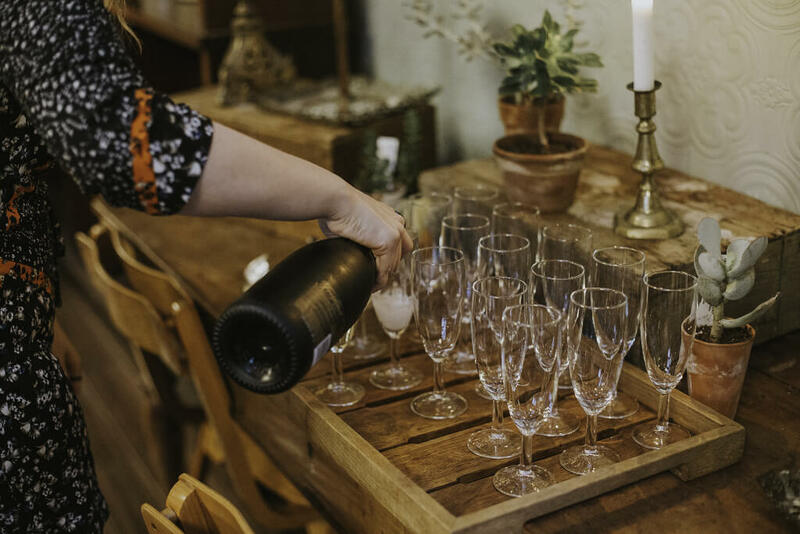 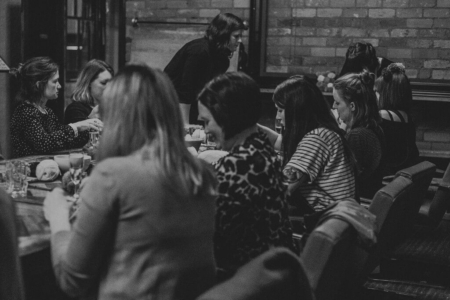 Mama Social is a creative social network for mums in Sheffield, though their events are open to everyone. 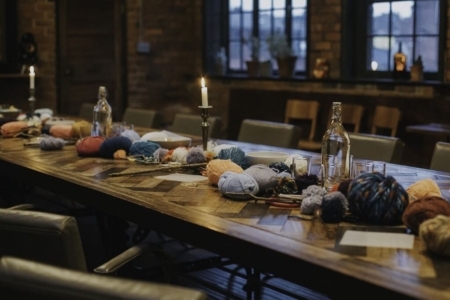 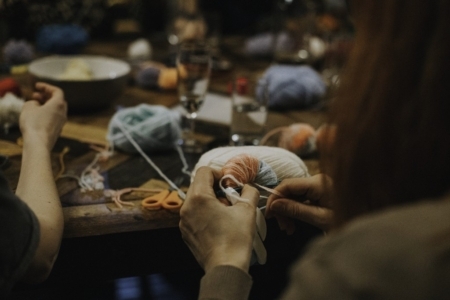 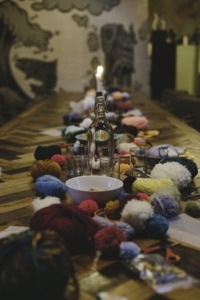 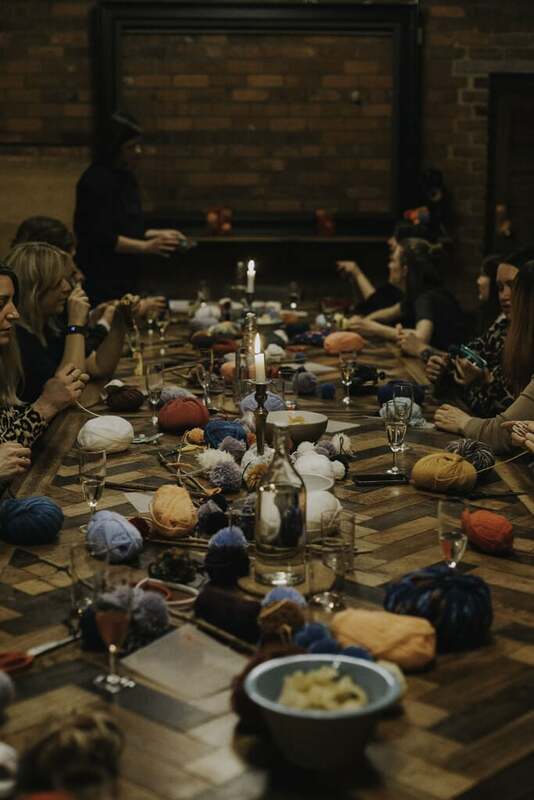 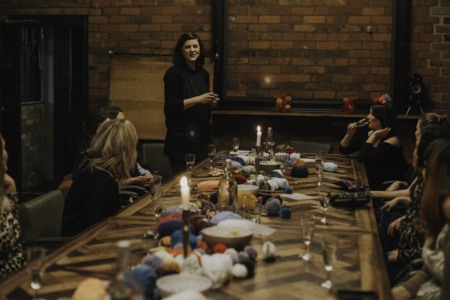 They offer a chance for women to get together and socialise, with weekly group meetings held on Fridays at 10.30am-12pm at The Showroom. 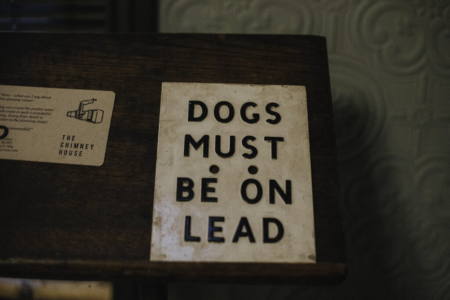 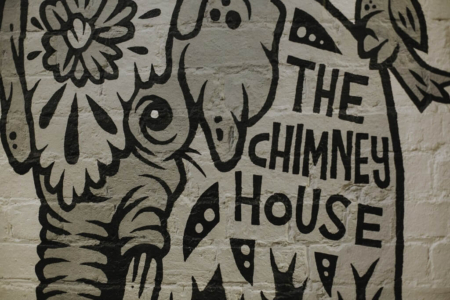 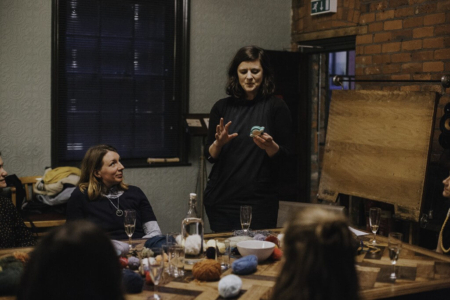 As well as various creative socials they have guest speakers every week from some of Sheffield’s most inspiring creatives and business women. 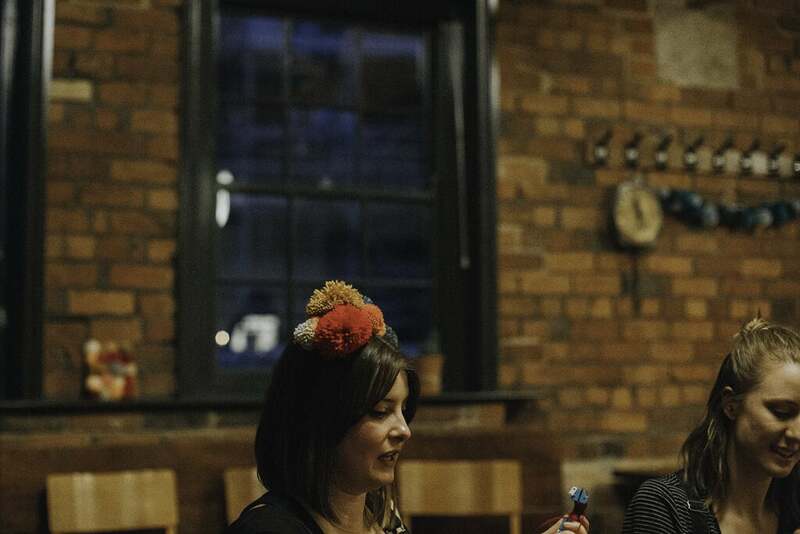 Think toddler group – with a difference!